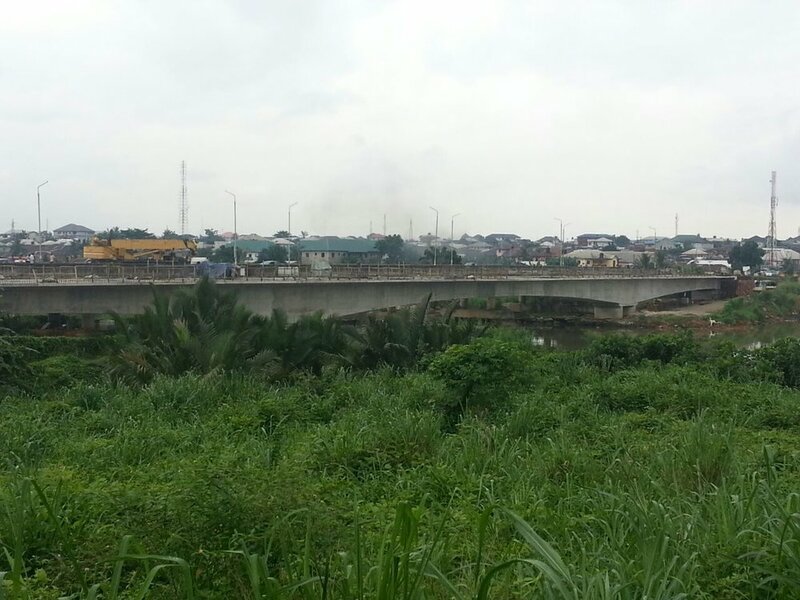 The Elelenwo Bridge is located near Port Harcourt and is a part of Amadi-Garrisson Road at the southern region of Nigeria. The bridge deck is formed of hollow concrete box-segments with depths varying between 2.3m and 4.5m. Constructed using the balanced cantilever method with a form traveller, this 11m wide bridge has a total length of 160m and has three spans, the longest of which is 80m. The substructure is made of reinforced concrete double-wall type mid-piers and founded on piles.